WFIT has been following the ongoing Florida Wildlife Corridor Expedition on an outdoor adventure through the sunshine state. This team of conservationists is showcasing some of the state's unique landscapes while stressing the need for contiguity of wild and pastoral places. 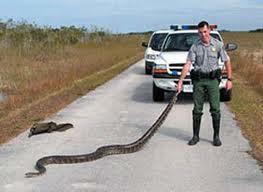 WFIT has been following the Florida Wildlife Corridor Expedition through the southern portion of the journey. Now the expedition is approaching Central Florida, and crossing through what crew member Carlton Ward Jr. calls, "An area of statewide and national concern." Keeping the connection between South and North Florida is vital to the Florida panther, as these large carnivores need travel routes to find food and mates. 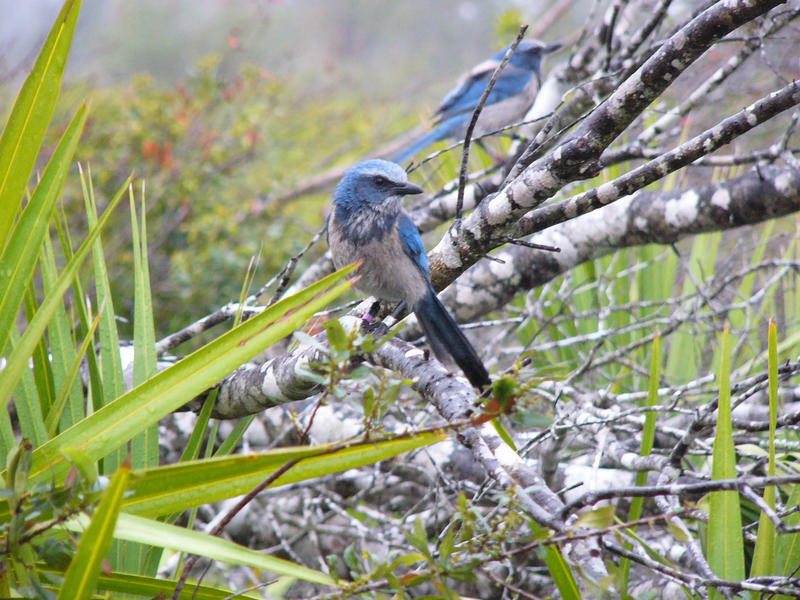 WFIT is following the 1000-mile Florida Wildlife Corridor Expedition, which runs until Earth Day. In this special segment, Carson Cooper of sister station WUSF talks with one expedition member about the invasive exotic that’s been causing native animal populations to plummet in South Florida. 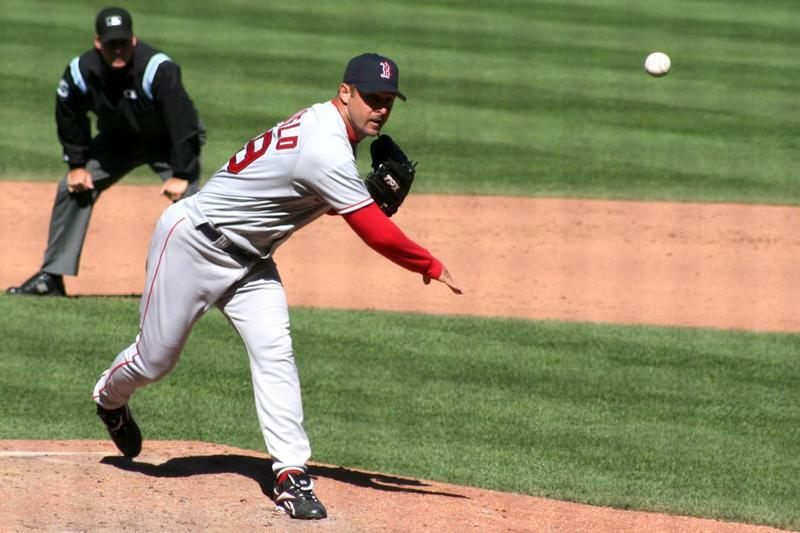 Red Sox Pitcher Tim Wakefield, who played for the Panthers from 1986-88, will return to Florida Institute of Technology for a special pre-game ceremony prior to the season-opening doubleheader against Claflin University. At the conclusion of the ceremony, he will throw out the season’s first pitch. Wakefield was selected team MVP his sophomore and junior seasons as a first baseman at Florida Tech. He still holds the school record for career home runs with 40, and set single-season marks in 1987 with 22 home runs and 71 RBIs. 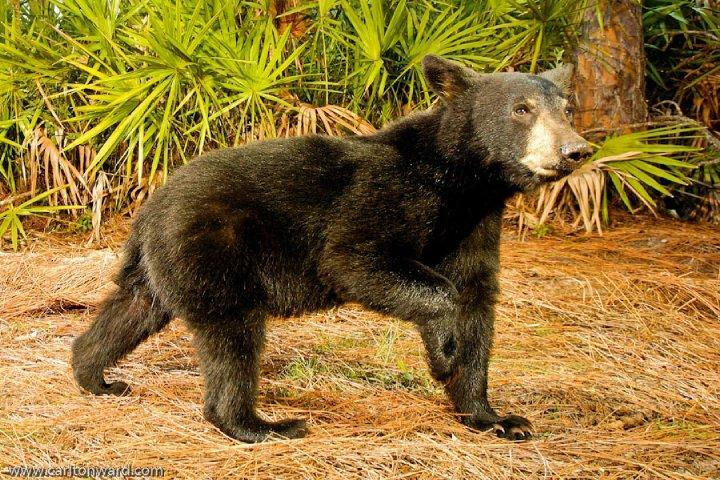 Black bears and panthers are two of Florida’s imperiled wildlife species. Both are facing a daunting obstacle to their survival: habitat fragmentation caused by development like roadways, subdivisions and shopping malls. By isolating habitats, human expansion jeopardizes genetic diversity in wildlife populations. Disease and hereditary defects are often the result.